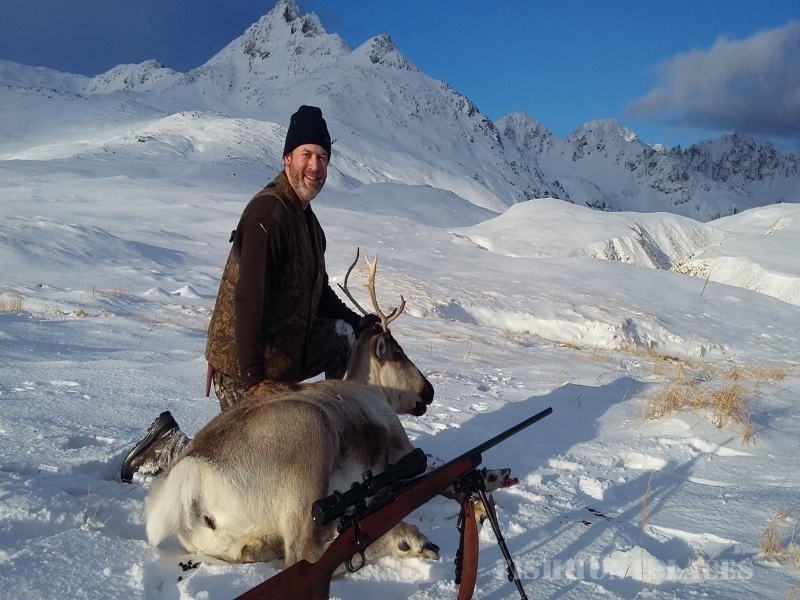 Aleutian Outfitters is based on Adak Island in the Central Aleutian Islands of Alaska. We specialize in rentals, fishing, and birding tours. Alaska is known for freedom, beauty, and a vast unspoiled wilderness. 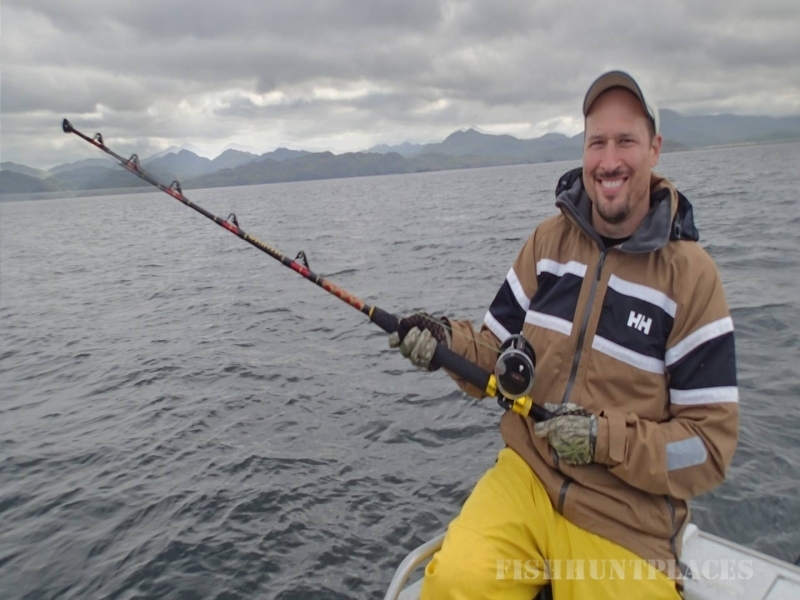 Adak Island Alaska combines those features with comfort, accessibility, and the resources necessary to make your stay in Alaska memorable and enjoyable. 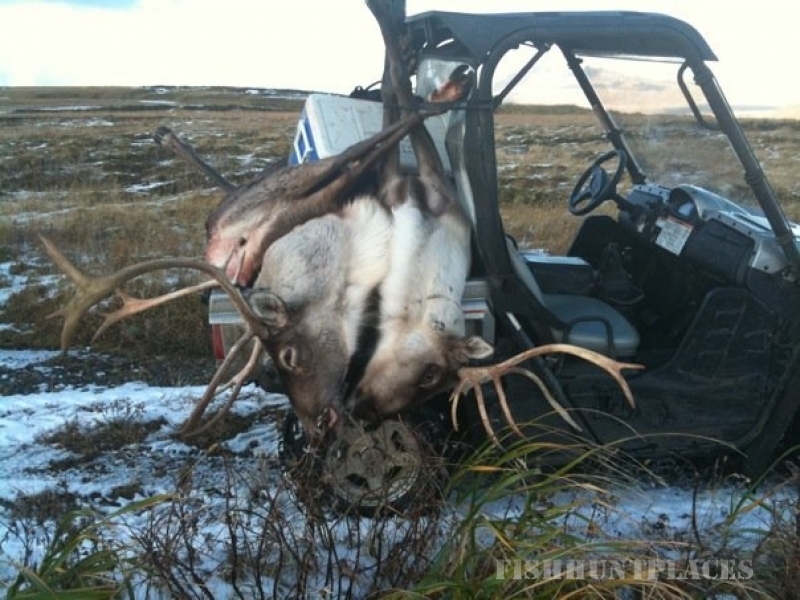 Aleutian Outfitters offers lodging and rental or our Ford Excursion. Our Bolton Aurora Explorer with Alaskan Cab can make your birding, fishing, beach combing, and other adventures safe and comfortable. 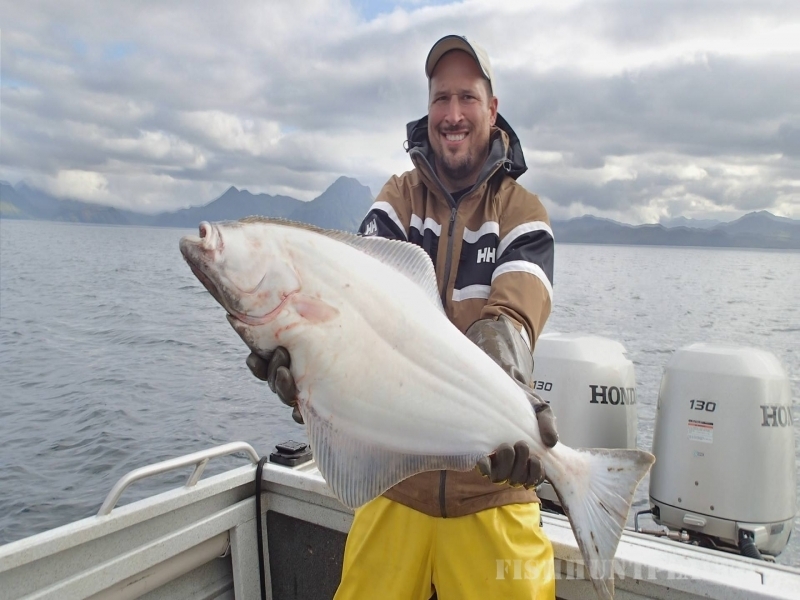 Let us know how we can make your stay in Adak Alaska more enjoyable! !